If you haven’t already guessed it, I’m on a strawberry lemonade kick this summer. 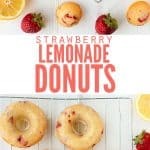 First it was no-cook strawberry jam, then it was strawberry lemonade kombucha, and now it’s strawberry lemonade donuts. Hey, can you blame me? 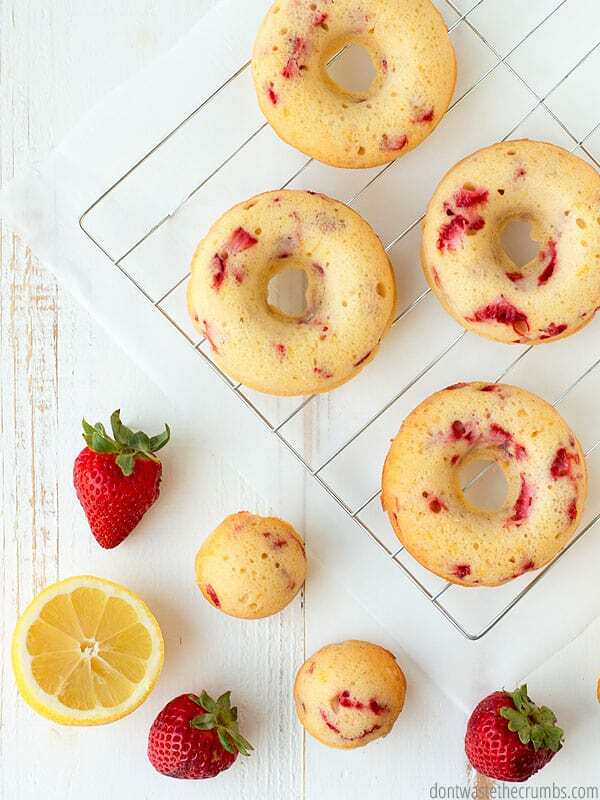 Who wouldn’t want the epitome of summer baked into a donut?! If you don’t have a donut pan though, your summer fun doesn’t cease to exist. 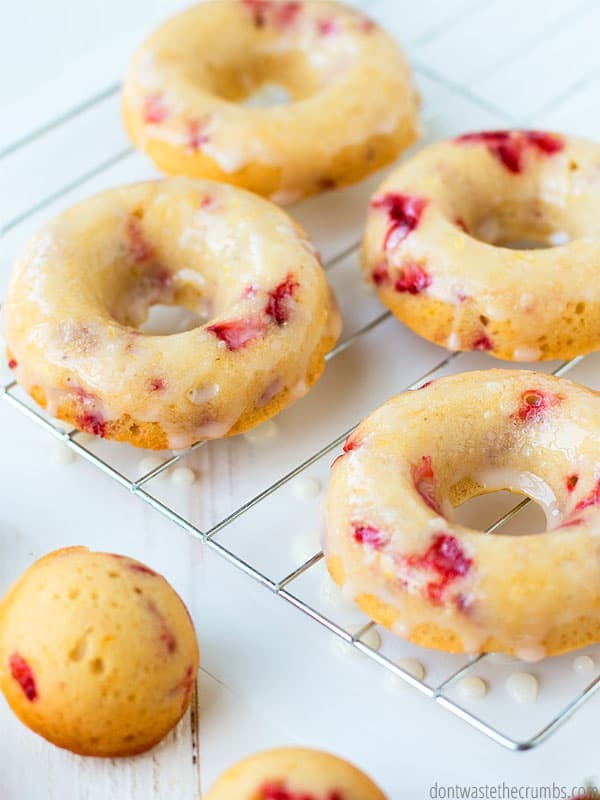 There’s a solution: any baked donut recipe (including this one and my pumpkin donut recipe) can be baked in a muffin tin! For full-size muffin tins like these, fill each muffin cup 1/4 to 1/3 full and you’ll have cute little donut muffins. 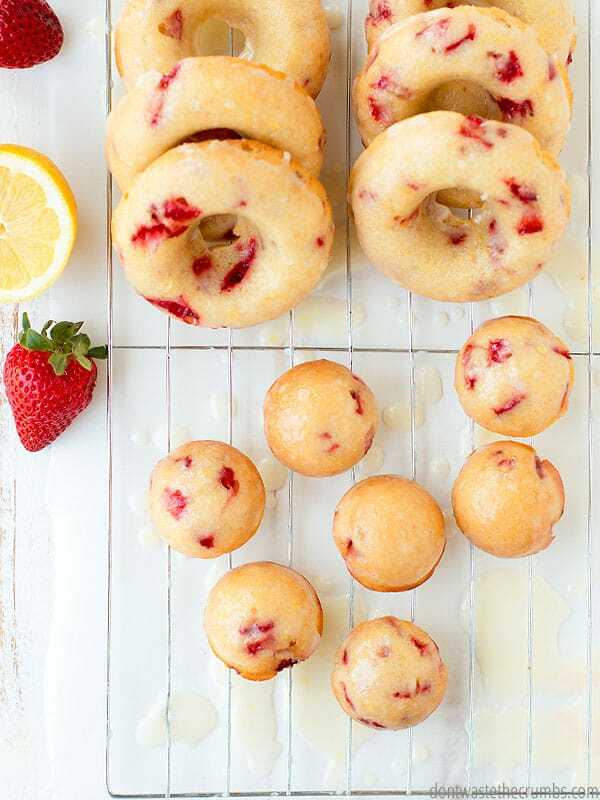 Mini-muffin tins like these will give a muffin that looks more like a donut hole. I bet if you tell your kids that’s what it is, they won’t even second guess you. After all, they still taste like donuts! With all that said though, I really enjoy making my kids donuts on the weekends. Growing up, donuts on Saturday mornings were a big treat and it’s one of the family traditions I want to pass on to my kids. One time though when we went to a donut shop, I saw big 5 gallon buckets of hydrogenated vegetable oil in the front of the store. The buckets were empty and the shop was selling them for $2 each. My first thought was that those buckets would be great for storing whole grains. My second thought was that those buckets were empty for a reason… that unhealthy fat was put into the donuts I was about to buy. And hydrogenated oils are one of the ingredients we are adamant about not feeding our kids. 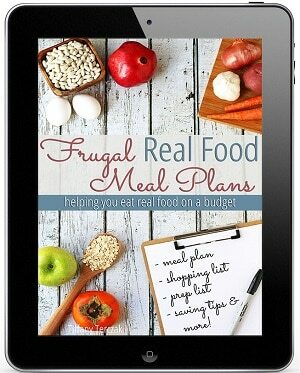 Note: Deciding your food priorities makes a big difference in how you spend your grocery budget. 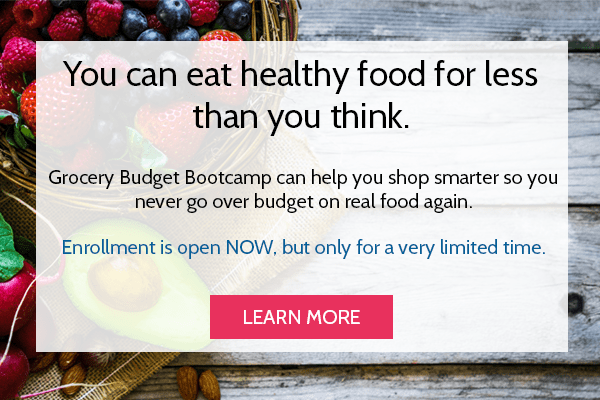 I teach about this in Grocery Budget Bootcamp. It will look different for every family but the principles remain the same! We’ve cut back drastically on how often we eat donuts since that day, and now we don’t buy them at all. There’s no reason too when you have a delicious homemade donut recipe like this one! Speaking of this recipe, let’s talk about it. 1. We’re using whole fresh strawberries. No jam, no jellies and no concentrates here. 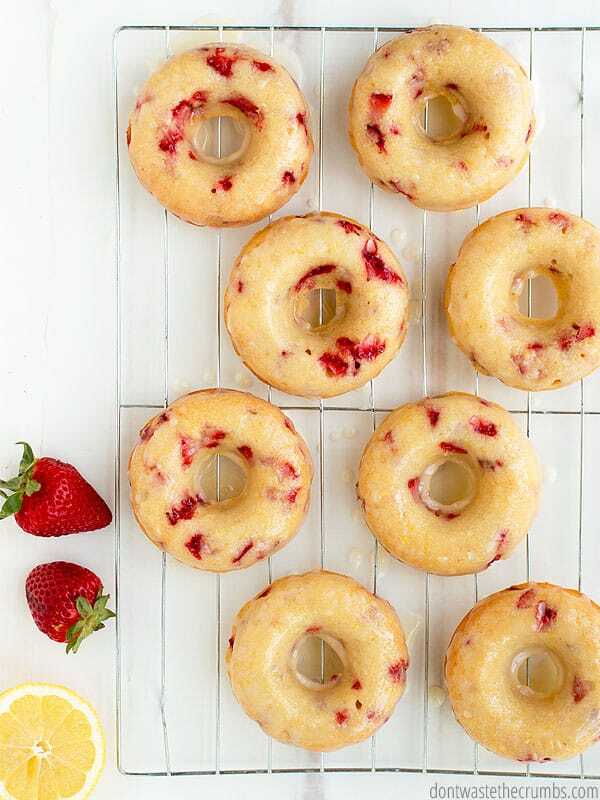 Just fresh strawberries, diced finely so that they bake evenly into the donut and you get juicy bits of strawberry in every bite. 2. We’re using lots of lemon. 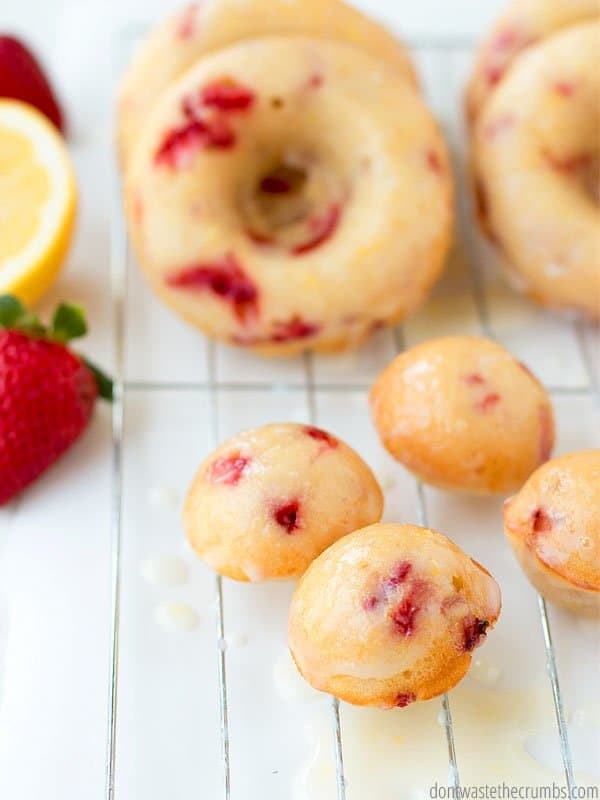 If you’re making strawberry lemonade donuts, you MUST be able to taste the lemon. That’s why we’re using lemon juice AND lemon zest in the batter itself. And if that wasn’t enough, we’re making a simple lemon glaze that will knock this donut out of the park. 3. 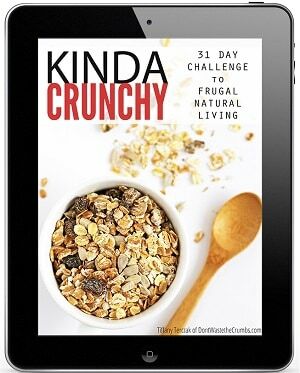 This recipe is naturally sweetened! 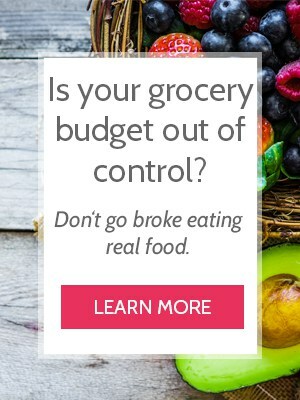 The downside of store-bought donuts? Sugar. Lots and lots of sugar. 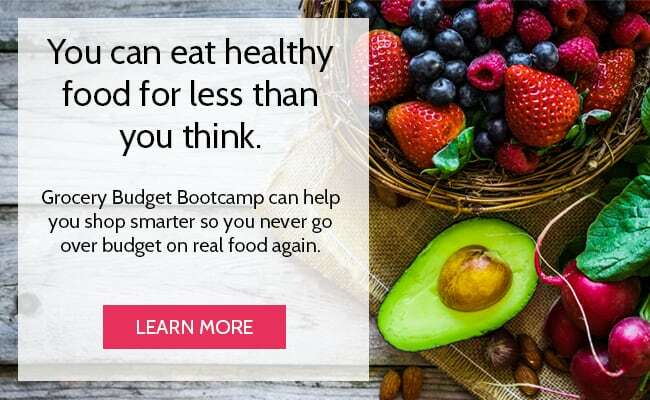 Not a good thing when you’re trying to quit sugar. The upside to homemade donuts? Using less sugar AND increasing the quality. We’re using honey and/or maple syrup here – your choice! 4. These can be made egg-free and gluten free! I’ve tested this recipe with and without eggs, and while the egg version held up better, the egg-free batch would pass for those with egg allergies. I also tested using all-purpose flour and einkorn flour with success. I bet you could use any all-purpose gluten-free flour successfully. Probably the most important aspect of this recipe, is that it whips up REALLY fast. There are a few tools I use in this recipe that I want to highlight, because they make the donut-making process super easy. Donut Pan – I have this exact pan, but I bought mine from Michaels with a 50% off coupon. If you don’t have a Michaels or a similar craft store nearby, the price on Amazon is still a good deal. Donut Hole Pan – I also bought this exact donut hole pan from Michaels with a coupon. Anytime I make donuts, I double the recipe and make both donuts and donut holes. I admit that the donut holes are addicting, but I can usually set enough aside to get breakfast for an extra day or two. Cookie Scoop – I have this #50 cookie scoop and it holds 1 1/4 Tablespoons of dough. Three scoops makes one donut, and one slightly rounded scoop makes one donut hole. It helps to keep my donuts and donut holes uniform in size (and I also LOVE it for making meatballs and energy bites!). Welcome back Saturday morning donuts! Preheat the oven to 350F and grease your donut pan(s). In a small bowl, combine milk, lemon juice, vanilla, honey OR maple syrup, melted butter and eggs. Whisk well and set aside. In a medium bowl, combine flour, lemon zest, salt and baking powder. Add wet ingredients to dry, stirring JUST until the ingredients are mixed. Do not overmix! Fold in the strawberries gently. Portion dough into the donut pan(s), about 3½ tablespoons per donut, or 1 slightly heaping tablespoon per donut hole. Bake for 12-14 minutes for donuts, or 9-11 minutes for donut holes, or until the donuts have risen and are golden in color. Allow to cool for 5 minutes before removing from the pan, and then allow to cool completely before glazing. Inspired by Chocolate Covered Katie. And don’t forget the lemon glaze! In a small bowl, whisk powdered sugar, lemon juice and lemon zest very well. Only if necessary, thin by adding milk 1 tsp at a time. Adding milk dilutes the lemon flavor, so use it sparingly and only if necessary. Dunk completely cooled donuts in glaze and enjoy! Summer makes me think of strawberry lemonade – what flavor does it make you think of? What did you use as an egg substitute? 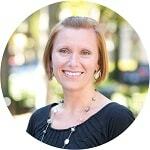 Hi Helen! There is no substitute – just leave them out. They don’t hold together quite as well though, and taste less a baked good (if that makes sense). If you omit the eggs, allow the donut to cool completely in the pan before you try to remove, and then be very careful when you do. The batch without eggs broke easily in my hands, even when I was careful. If you do substitute with something else, be sure to choose an egg substitute option that includes binding, like flax egg. How many eggs? 2 or 4? The “2 eggs” is listed twice. Just 2 eggs! I’ll update the recipe. Thanks! About how many donuts, or donut holes does this make? Thank you! These look delicious, and strawbeerries are at their peak right now where I live! Perfect, thank you so much! No I’ll definitely make them – I was worried it would make dozens of regular donuts, which is too much for my husband and I to go through! When you say you tested without eggs do you mean you left them out or you use a sub? Would Almond Flour work for this recipe? They look delicious! Hi Cheryl! If you are comfortable in baking with almond flour in GF recipes, you could probably make this work (assuming you’re using an almond/coconut/starch blend). If you mean straight sub 100% for almond flour, I wouldn’t recommend it. Can other types of flour be used? I’m sure they could Ella. I bet AP, bread flour and white whole wheat flour could be easily subbed w/o effecting the outcome in taste or texture. Red whole wheat would likely be too heavy, so I’d only sub partial. When I’ve made doughnuts in the past I’ve deep fried them…I know this isn’t as healthy as baking them but I don’t have doughnut pans. Could I deep fry for this recipe too? Could these be frozen? Thanks for great recipes. If I do want to use sugar what will be the measurement? Hi Latoya! My donuts didn’t “brown” like a typical baked good would, but they were mostly round… I don’t recommend over-filling the pan because that just got messy (ask me how I know!) 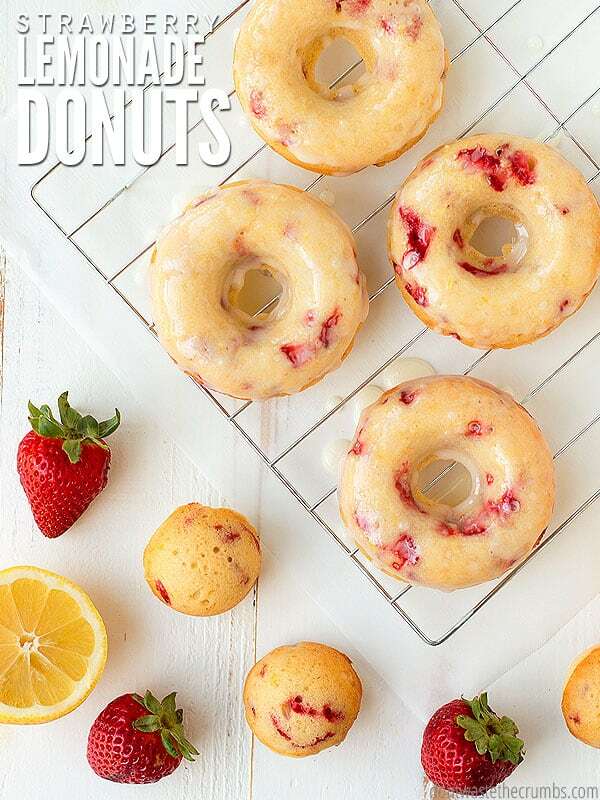 but you can maybe add 1/2 – 1 Tbsp more batter to each donut. If my donuts seem overly round in the images, I might have flipped them over! Usually when I have muffins or cupcakes and the like that are too flat, it means I need some new baking powder. Can I fry these if I have a donut depositor! I don’t think so Anibal. I’ve read a few fried donut recipes and they’re not quite the same. You can always try though, if you feel like experimenting!